Are you happy with the traffic coming to your blog or website? Have you kept up with the changes in search engine optimization (SEO)? This is essential for most businesses today. Keep reading to learn how Google changes are making social media more important and what you can do about it. On April 24, 2012, webmasters around the world were dinged by the Google “Penguin” update—one of the latest in a series of algorithm modifications designed to weed out low-value results from the natural search engine results page (SERPs). Google’s Penguin algorithm update was a recent search engine change designed to eliminate spam from the natural search results. Whether or not your website’s traffic flow was affected by this update, it’s important to understand what this change entails, why it came about and how you can compensate for it using social media marketing—as Google’s heightened focus on web spam is likely to result in similar updates in the future. Of primary interest to webmasters who use social networking platforms to promote their websites is the first item on this list—the presence of artificially created backlinks. In a post-Penguin environment, building natural backlinks should be a primary objective for webmasters. Adapt your social media marketing with the following techniques to improve the SEO of your website. Digital marketing today needs to be “natural.” Ideally, instead of building manufactured backlinks (as was a primary focus of past SEO best practices), your site should acquire links in a natural way—as it would if you did absolutely no promotional work whatsoever. The key to building natural backlinks is to publish high-quality content that people will be inclined to share naturally on social media networks. After all, if you produce mediocre content, there’s no incentive for readers to link back to or share your website, making it even harder to get the backlinks needed to rank well in the new natural search results. Social networking websites are a great place to find ideas for future content marketing pieces. Charlene Kingston outlines a great process for uncovering content ideas in your retweets in her “8 Ways to Discover Content Ideas From Your Readers” post, but you can also enter a series of prompts into Twitter’s search bar to uncover the topics your community has demonstrated an interest in. As an example, the above image shows a few of the results displayed for the search query “How do I SEO?” which highlights several possible topics for future website articles. Pay special attention to search results that don’t include outbound links, as these are often—but not always—self-promotional in nature. 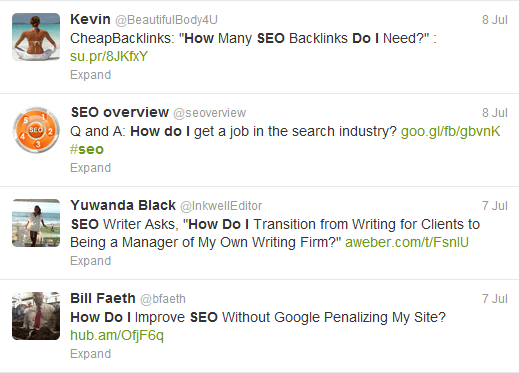 In addition, look for results that have been retweeted by others, as these demonstrate audience appeal. Once you’ve identified a few potential article topics, produce quality content on the subject and promote your posts using the technique described in Step #2. Social networking websites are a great place to build natural backlinks to your website, as both Google and Bing confirmed that they track publicly shared links on Facebook and Twitter. Build your networks on Facebook and Twitter, as more users results in more opportunities for link shares. Tie your blog to your Facebook and Twitter accounts (or use a tool designed specifically for this purpose) so that a link to each of your new posts is automatically created on your profile. Use an update-scheduling tool like Buffer to create repeat announcements of new blog posts that will allow you to reach users who are active at different times. In addition, take the time to set up your Google+ page. There’s some indication that the number of “+1″ votes your articles receive is a factor that’s weighted in the natural search ranking algorithms. Boosting your presence here may help to ensure stronger SEO for your website. 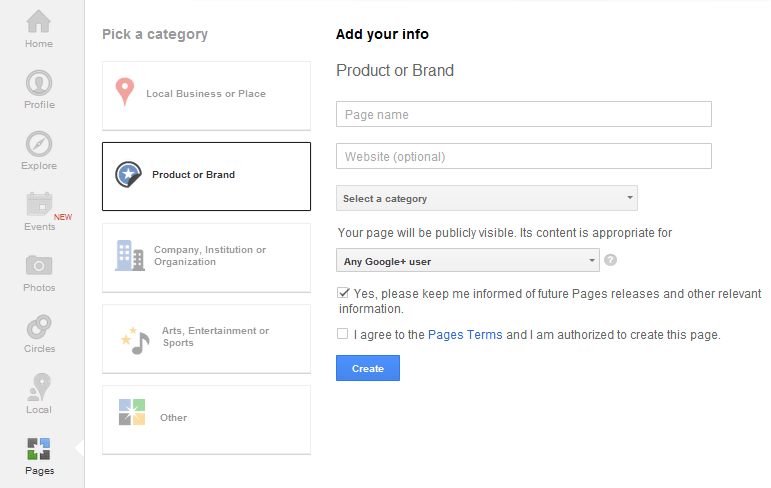 Google+ pages can be created for different types of businesses. One final thing to consider when using social media websites to protect yourself from future Penguin-like Google updates is the potential for social networking traffic to minimize your reliance on visitors from Google and the other search engines. 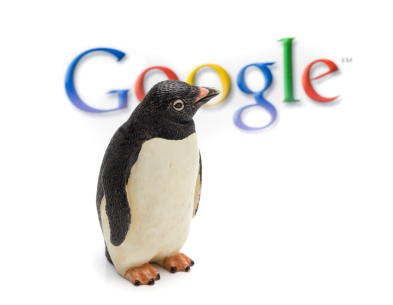 Losers in Google’s Penguin update experienced significant drops in search visibility. 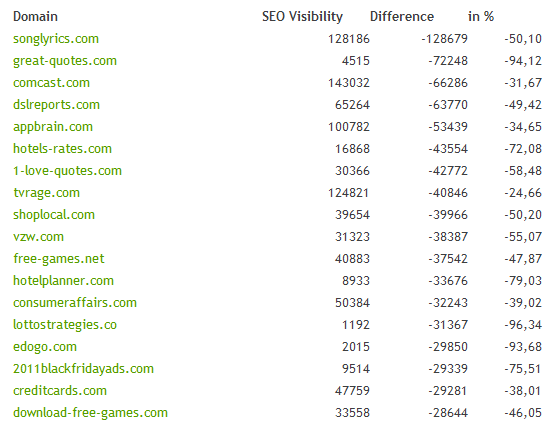 In particular, take a look at the impact on great-quotes.com, which experienced a 94% decline in SEO visibility. If natural search traffic from Google was the site’s primary source of visitors, this single algorithm update could have dramatically decreased the company’s revenue. Include prominent social sharing buttons at both the top and bottom of each blog post on your website (or use a scrolling option that moves down the page alongside your readers). Add a direct appeal to your readers at the end of each blog post or email newsletter to encourage them to share your articles on their social networking profiles if they’ve found them useful. Use social media to brand yourself as an authority figure within your industry. A blog article includes both a call to action and social sharing buttons. This final recommendation serves two purposes. In the article referenced earlier on how Google and Bing weight social signals in their ranking algorithms, both search engines assert that they attempt to quantify the relative “authority” of a user as a part of their measurement of social signals. However, being recognized as one of the “go-to” resources in your industry offers potent benefits from a traffic generation standpoint as well. When you’re recognized as a niche thought leader, your site will naturally attract repeat visitors and referrals—both of which can be great sources of traffic that aren’t subject to Google’s changing whims. What do you think? 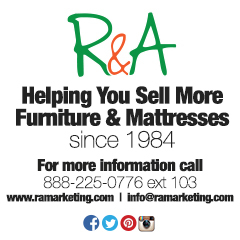 What social media marketing actions are you taking to minimize the impact of search engine updates? Share them in the comments section below!